My first large carving, made using only 3 carpentry chisels and a miter saw. 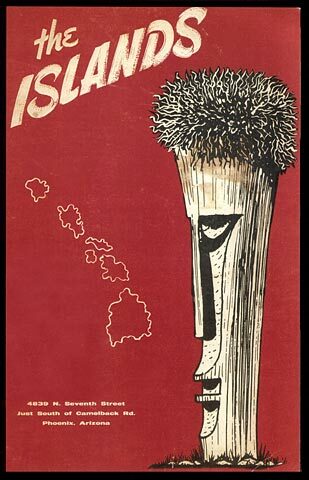 It's based on the tiki depicted on the menu cover of the old Islands Restaurant in Phoenix, AZ. That menu art was based on actual carvings by Milan Guanko.